Rahm Emanuel, previously President Obama’s Chief of Staff, famously said, “You never let a serious crisis go to waste.” The comment came from deep in the financial crisis of 2008, but it speaks to any situation when there are known problems, but there just hasn’t been the energy to fix them. It addresses the classic situation of urgent issues displacing more important, but less pressing ones. The crisis turns that situation around, and the impending disaster gives people the energy to change. Suddenly, schedules are cleared, resources are freed up and people are discussing the issues, not just in planning meetings, but also informally over coffee. It’s on everyone’s mind. 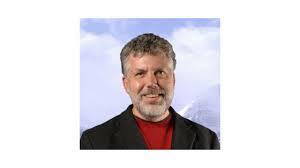 My work in accounting systems frequently revolves around organizations in crisis. The accounting system is rarely at the top of anyone’s priority list, but when a fraud is discovered, the financial statements are months late, the company faces reorganization, or the Canada Revenue Agency (CRC) calls and, all of a sudden, they want a professional accountant fast. So, I use the opportunity to question the use of technology, the account structure, the financial reporting, the integration with other systems and the reliance on spreadsheets, with the goal of leaving my client with a system that will work quietly and efficiently in the background, while they turn their attention back to running their business. Yes, we shouldn’t let the opportunity presented by a crisis go to waste, but lurching from crisis to crisis is no way to go, no matter how much you learn in the process! Crisis thinking leads to structural change and fixing foundational issues, but it doesn’t have a lasting effect once the crisis is past. It’s like a compass that points south, telling you the opposite of where you want to go. So, what is your Polaris, the North Star that you orient yourself by every day? Much has been written about personal epiphanies, those once-in-a-lifetime bursts of inspiration that come with a new discovery or the solving of a huge problem. But, that kind of inspiration occurs rarely. I find that I need a daily reminder of why I do what I do, something that says it’s worth it to restructure years worth of client history to convert them to QuickBooks®. 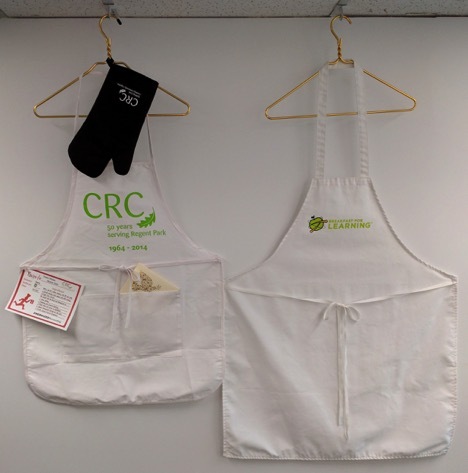 On my office wall hang two aprons from clients, both handed out routinely to charity volunteers. One is from the CRC, a social housing agency in Toronto, and the other is from Breakfast for Learning, a foundation that funds food programs in public schools across Canada. The work they do, and the people I met through them, are my inspiration. I work well in a crisis. I know how to bring calm to a finance department and sort through the data and systems. But, what keeps me going is the privilege of helping the people who help others.